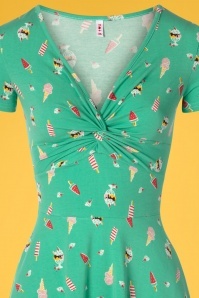 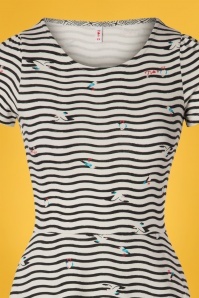 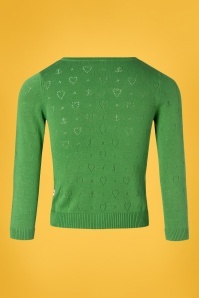 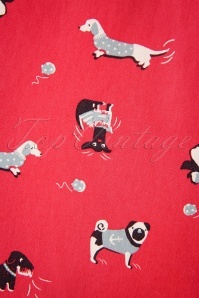 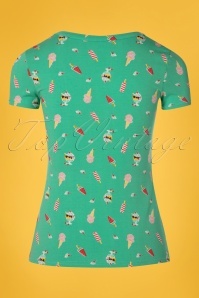 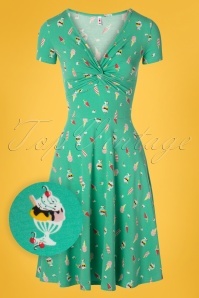 Beautiful bright colours and lovely retro prints; creations that make the world a little brighter! 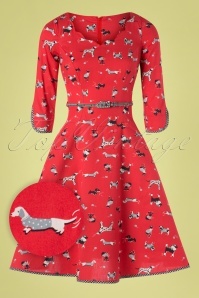 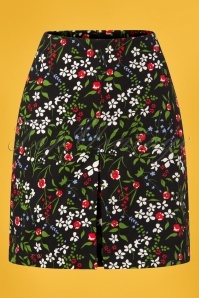 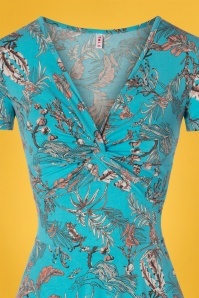 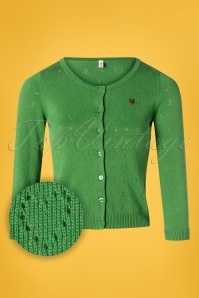 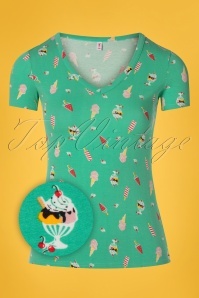 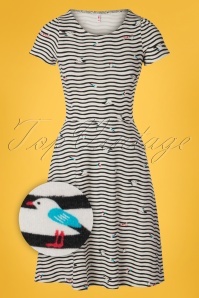 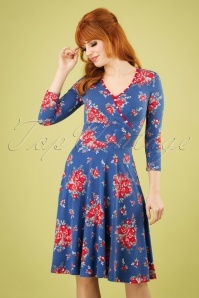 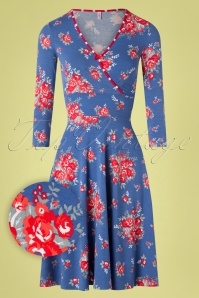 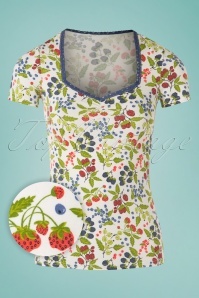 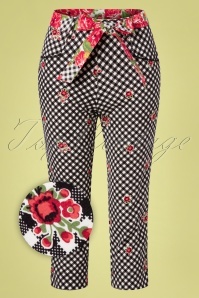 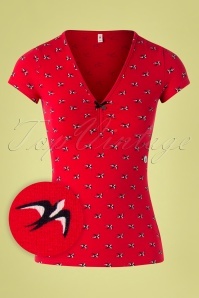 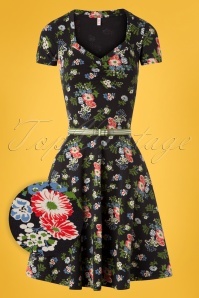 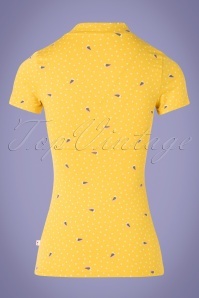 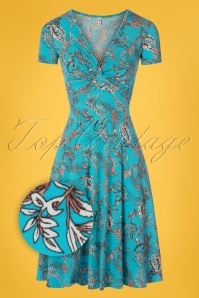 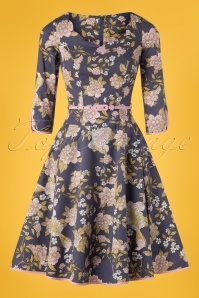 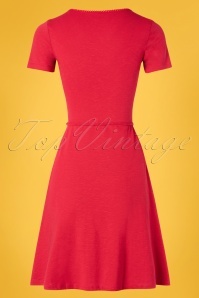 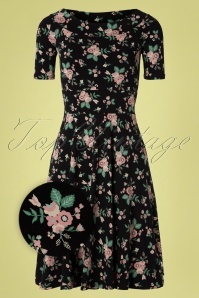 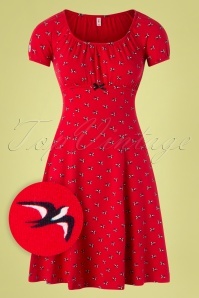 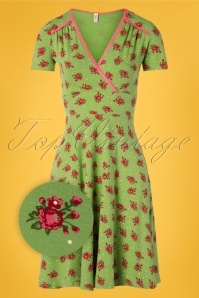 These amazing vintage inspired garments are lovely, feminine and fashionable. 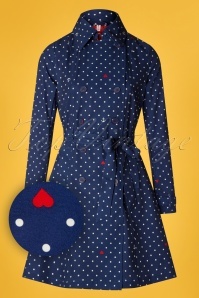 A very happy feeling is guaranteed while wearing one of these fairy tale Blutschgeschwister items. 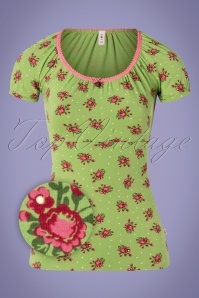 Blutsgeschwister garments are both playful and feminine. 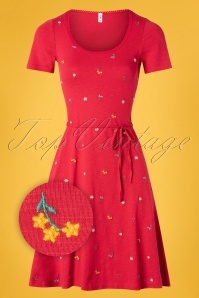 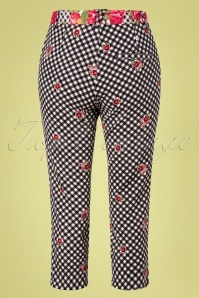 The beautiful fit, bright colours and retro patterns create unique combinations and ensure lots of shopping fun! 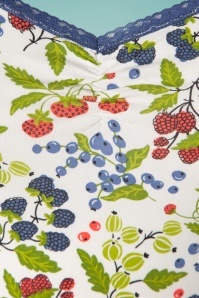 Blutsgeschwister was founded as an answer to monotony and is referred to by themselves as ‘fashionable silliness’. 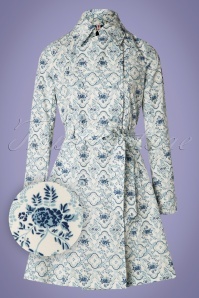 The brand wants to enchant the world through her own patterns and creates her own world. 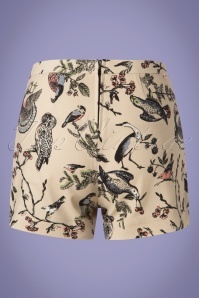 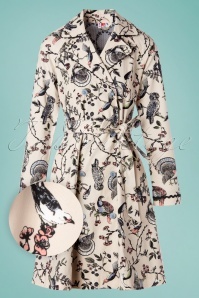 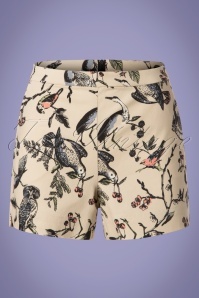 The result is a timeless collection that is original, colourful, romantic and a tad funny. 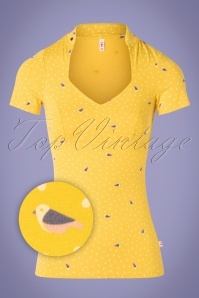 That’s why we can’t think of a better way to start the day than by putting on our favourite Blutsgeschwister outfit. 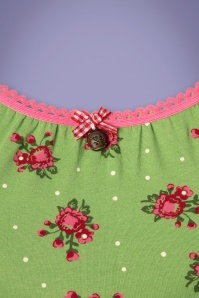 Among other things, the collection consists of dresses, tops and skirts… ... you will feel comfortable in each item and thanks to the comfortable fabric and good fit these items they will boost your self-confidence ;-) Check out the wondrous world of Blutsgeschwister and be enchanted!